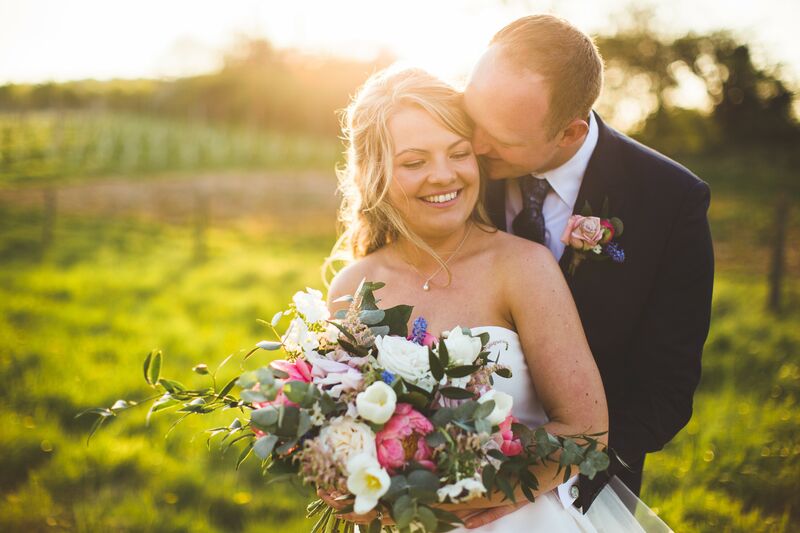 At Little Wold Vineyard, we work with you to create a truly bespoke wedding. Our main ambition is to ensure you and your loved ones can share an unforgettable experience in a magical setting, making memories that will last a lifetime. 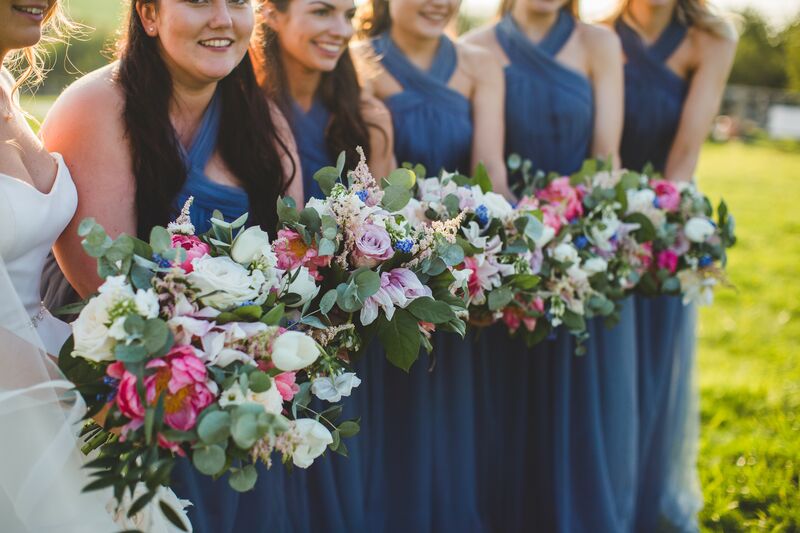 We can help with all aspects of planning, our trusty ‘Little Book of Besties’ is jam-packed with all the contacts you might need, from photographers to florists and everything in-between. You and your guests will have exclusive use of the venue, so you can be rest assured that you will have your special day, your way. It will also be licensed for legal ceremonies. Click below to find out more..
Want to find out more or book a viewing? 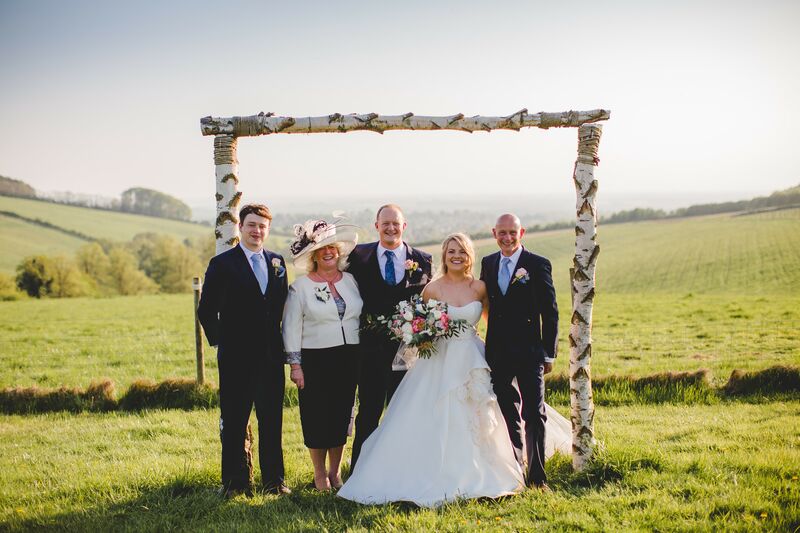 Get in touch with Alice to discuss how we could help you make your dream wedding become a reality. Or fill in our contact form and Alice will be in touch. “Alice! We cannot thank you enough for your complete amazing-ness!! Our wedding day was just the best day of our lives. 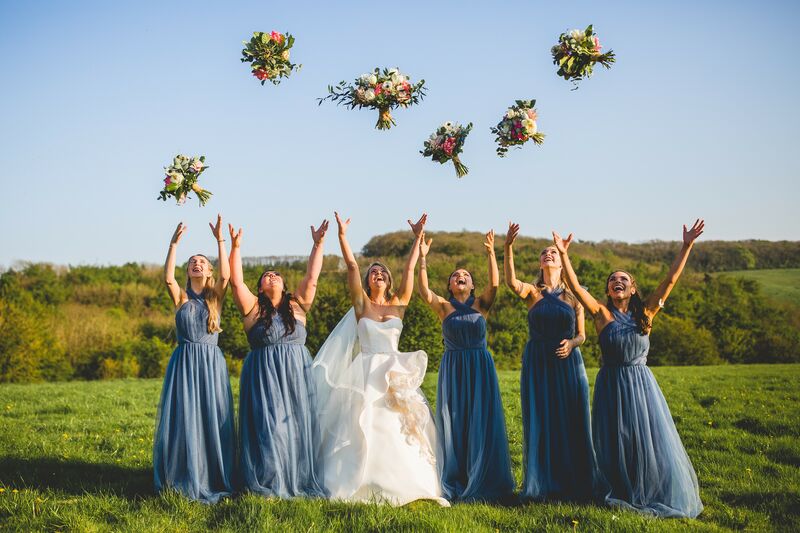 We were able to create the wedding of our dreams and you were amazing at accommodating that, providing last minute finishing touches and of course, managing the day. Your dedication to our wedding was so lovely and hugely appreciated. Everyone commented on the incredible views and location and said they had never been to a wedding like it! We honestly, cannot thank you enough. Wish we could do it all over again!